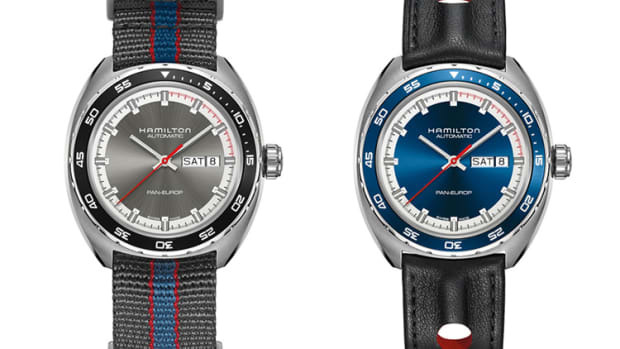 Hamilton is adding another &apos;Panda&apos; dial to its retro-inspired Intra-Matic line, a watch inspired by their Chronograph A from 1968. 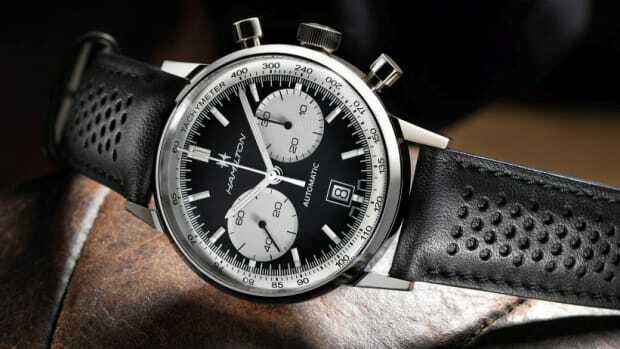 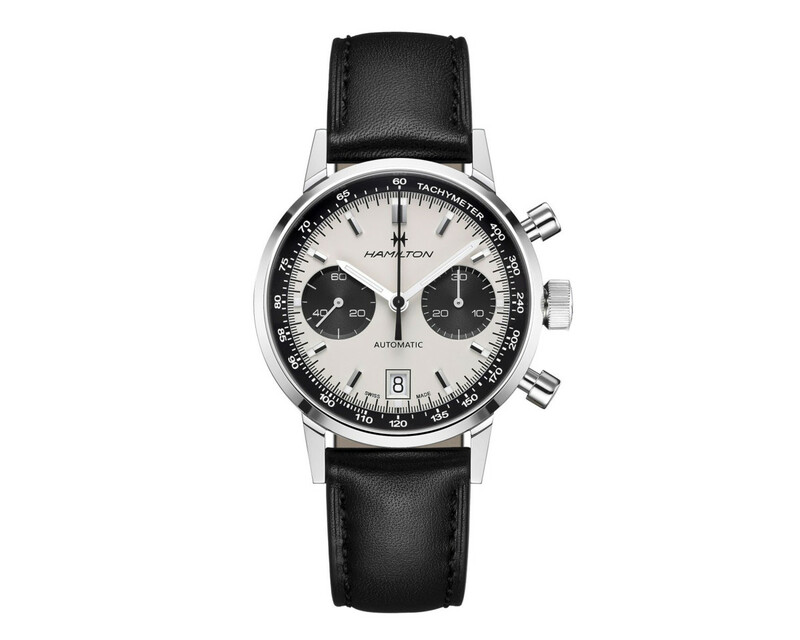 The watch is just like the black-dial model releases previously, but reverses that with a white lacquered dial with black chronograph subregisters and a black tachymeter ring. 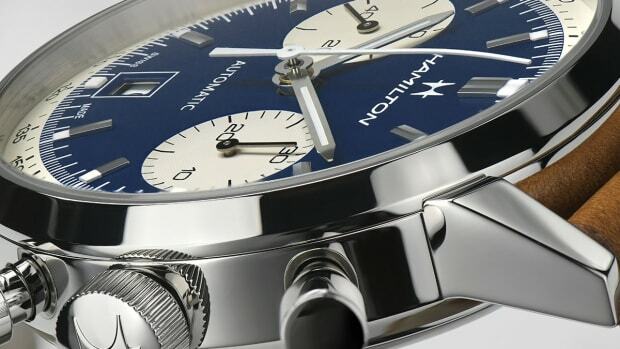 The watch is sized at 40mm and is encased in stainless steel with an ETA-based Hamilton caliber H-31, which has a power reserve of 60 hours.